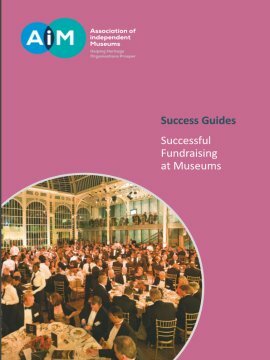 Museums can be prosperous whether their turnover is several million or a few thousand pounds a year. But whatever the scale of your organisation, some key principles apply. 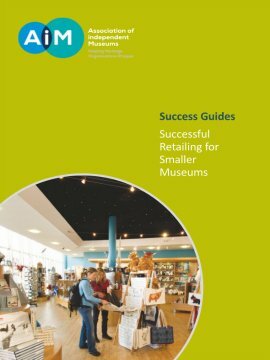 Prosperous museums have a diversity of income sources, manage their assets well and have a sound business plan. 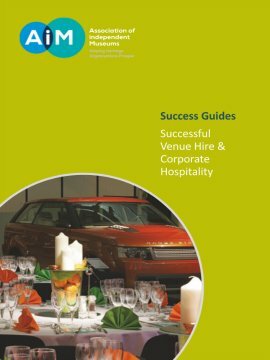 In particular, it is important for all leaders in organisations – including trustees – to know what drives the business model so that they focus their attention in the right place, and can tell a compelling story about how their approach to financial management enables them to fulfil their purpose. 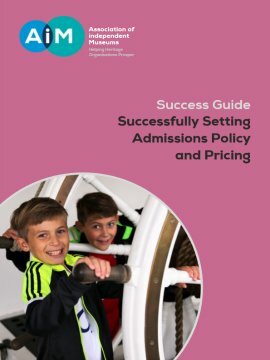 In prospering museums, good financial management and the organisation’s core purpose don’t sit in separate boxes, looked after by different people, but are woven together, the warp and weft of the museum’s fabric. CultureShop Episode 1 from ACE on Vimeo.